Finnish symphonic power metal band Arion returned this year with a follow-up to their very well-received 2014 debut Last of Us. 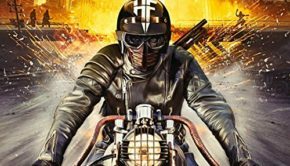 Their new album, the band’s first on the AFM label, is titled Life Is Not Beautiful, and it immediately joins the ranks of the best power metal albums of 2018. 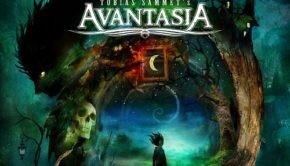 Finnish power metal is typically known by bands like Stratovarius and Sonata Arctica (they used to be power metal, right? ), but Arion tends toward a heavier, more orchestrated sound. 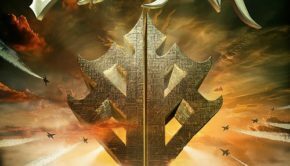 Their use of symphonic elements recalls Kamelot (minus the gothic trappings) and the sheer heaviness and layered vocals bring to mind Orden Ogan and Blind Guardian. The songs are melodic, but not hyper-melodic, and while they do have the expected fantasy themes, they don’t drown in melodrama or cheesiness. Life Is Not Beautiful is a fairly short album, with just nine tracks (and one an instrumental intro) totaling 40 minutes on the album proper. Shorter albums need to be filler-free, and this one is very much that. Whether it’s the more epic songs like “The Last Sacrifice” and the title track, or the shorter, faster “Unforgivable” or “At the Break of Dawn” (that one features a guest appearance by Amaranthe’s Elize Ryd), Life Is Not Beautiful is extremely strong from start to finish. 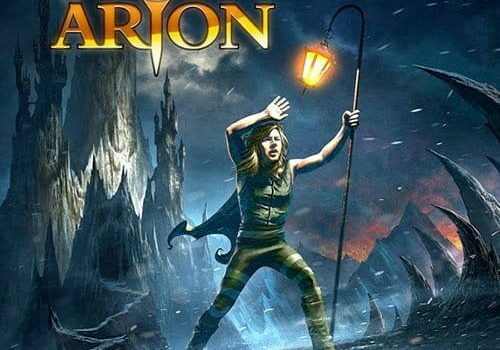 Arion has delivered about as textbook perfect a symphonic power metal album as you could ask for here. 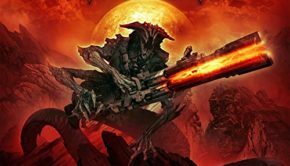 It’s heavy, catchy and epic, and the songs really stay with you. This should serve as the band’s big breakthrough, and once you hear it you’ll understand why. Fans of bands like Orden Ogan, Kamelot, Thunderstone, Blind Guardian, Brainstorm and Mob Rules should absolutely check out Life Is Not Beautiful. Edition Notes: The limited CD version of Life Is Not Beautiful comes in a digipack and includes three bonus tracks, all of which are newly recorded versions of songs from the Last of Us album. 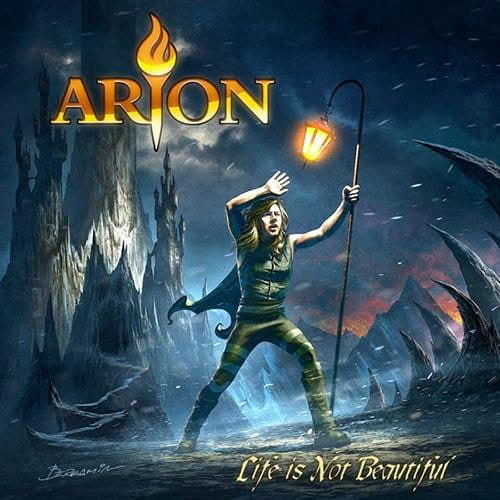 Arion: Life Is Not Beautiful (AFM) Justin G.